14.30-15.30 The University of Liverpool, Rendall Building, Lecture Room 8, Bedford Street South Pre conference public talk: Chile 40 Years onThree Short Films About ChileA trilogy by Michael Chanan made on a visit to Chile in November 2011. Three glimpses of Chile in 2011. Homage is a visit to Valparaiso. 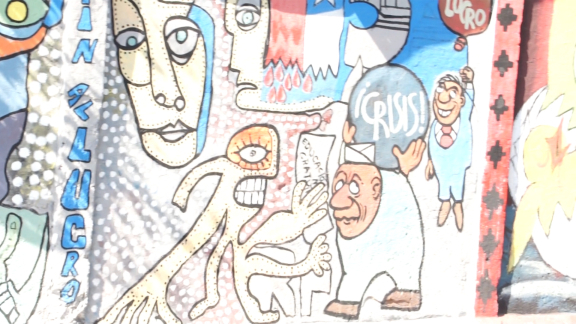 Community is a portrait of Población La Victoria and its community television station, Señal 3. Protest is an account of the momentous student protest movement—the occupations, marches, demonstrations, street actions and web activism—and its tremendous impact on the country’s political life, as they denounce the most intensely privatised education system in the world, demand the return of free public education, and question the legitimacy of actually existing democracy in Chile. Testimony: Dr. Bernardo Munoz, former Chilean journalist and member of the Chilean Socialist Party, shares his experiences of the Salvador Allende government, the 1973 coup and its consequences. “We have to decide for ourselves what we want. We are the ones who know about our needs and what is happening in our community”, Omayra Peréz explains confidently. She wants to convince her community, located on the hillside of the poor districts of Caracas, to found a Consejo Comunal (community council). In more than 30,000 consejos comunales (community councils) the people of Venezuela decide collectively in assemblies about many of their community’s concerns. Several community councils can join and form a Comuna and various Comunas can build a communal town. These councils are built from below, parallel to the existing institutional framework and aim to overcome the existing State by self-government. 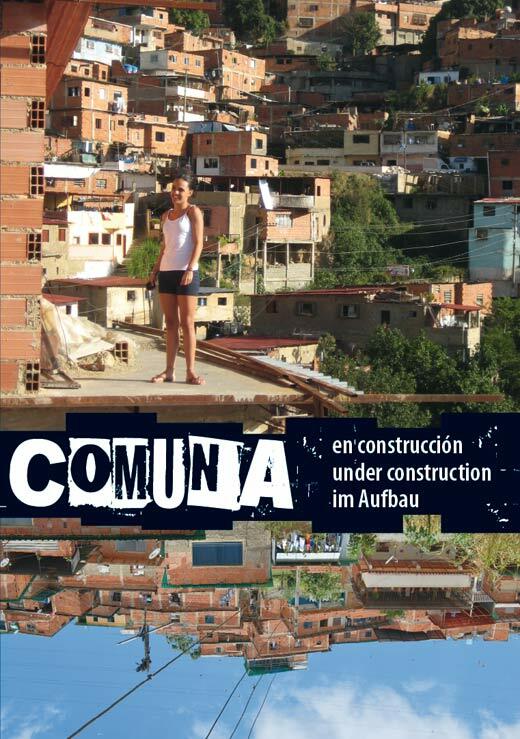 The film “Comuna under Construction” follows these developments in the poor districts of Caracas and in the countryside. 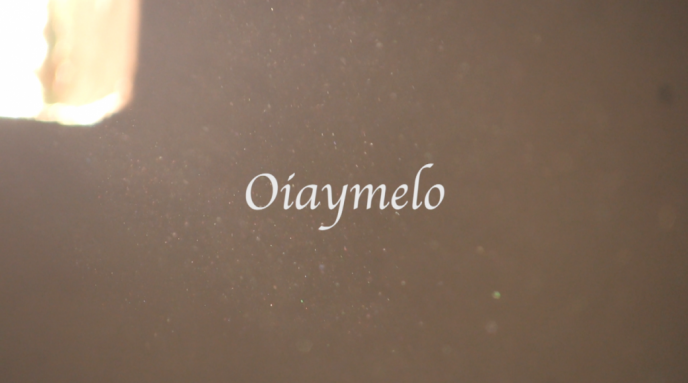 Oíaymelo is an abstract documentary that explores the racial politics inside “the walled city,” the historic center of Colombia’s primary tourist destination: Cartagena de Indias. Narrated by a professor and a street musician, it follows the trials and tribulations of Ronald, a musician who makes a living in the plazas—the same plazas that served as Spain’s slave trading center for over 100 years—by performing Afro-Colombian rhythms and dances from that very era. The story reflects on the situation of black, lower-class citizens having to depend on an economic industry that, while necessary for their short-term economic survival, maintains their marginalization and exclusion by perpetuating racial inequality, social stratification, and high levels of poverty (the highest of any Colombian city). Furthermore, Oíaymelo attempts to explore how music-making and dancing on the streets informs the image of Cartagena (public plazas, ex slave-trading centers) for both visitors and locals, and thus generate different types of meaning surrounding what Cartagena actually is and how it is perceived. To the Shuar people of the Ecuadorian Amazon land and culture are intimately tied to one another. 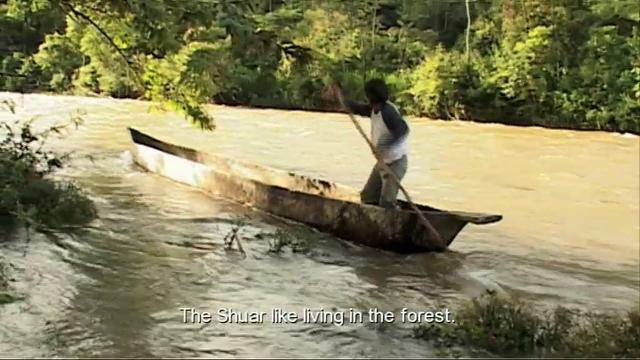 This film explores this relationship and how it changes when foreign mining companies enter their territory. This short documentary tells the story of Ramiro, a Bolivian teacher and taxi-driver who is determined to leave a life of poverty and discrimination. He is about to finish his 5-year teacher education programme, a study career he could only pursue with the financial support of his family and his work as a taxi-driver. 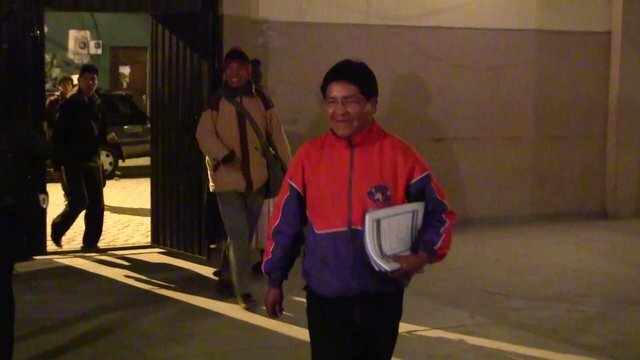 There are many challenges to being a teacher in present day Bolivia – a context of radical social and political transformations, as is illustrated in the film by the commentaries of Bolivian academic and education expert Maria Luisa Talavera. Every night at five to eight a wave of urgency sweeps Colombia. Families bolt from the dinner table. Last orders are placed at the local bar before all the waiters go on a break. Routine chores are put on hold. It’s time for the telenovela. At least this was the scene a few years ago when soap operas like “Café”, screened on one of the three national TV channels, provided a fix of daily cheer, set in a picturesque land far removed from a Colombia tormented by civil violence. The telenovelas became so popular that they were even adapted to radio to make sure people could keep following them in case of a power shortage. Whilst Colombia has begun to leave its troubled past behind and modern households have access to the plethora of channels and programmes available on Cable TV, the Colombian telenovela has not lost popularity. In fact, Colombians no longer have to wait until 8pm as soap operas can be seen at almost any time of day. Cheaply imported Mexican and Venezuelan soap operas are screened throughout the day, whilst the ‘best’ ones, made in Colombia, are reserved for prime time TV. 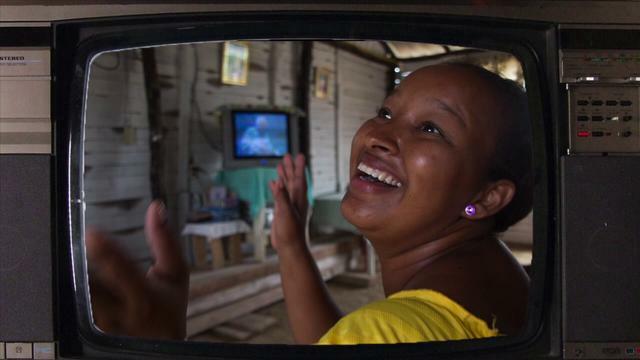 From the RCN television studios in Bogota to a community wiring up a television aerial on the beach on the island of Baru, Cartagena, this multimedia piece gives us a small insight into the phenomenon of the Colombian telenovela. A short film put together by members of the Venezuelan prison population in Yare III, Miranda, and Colectivo Junaya. 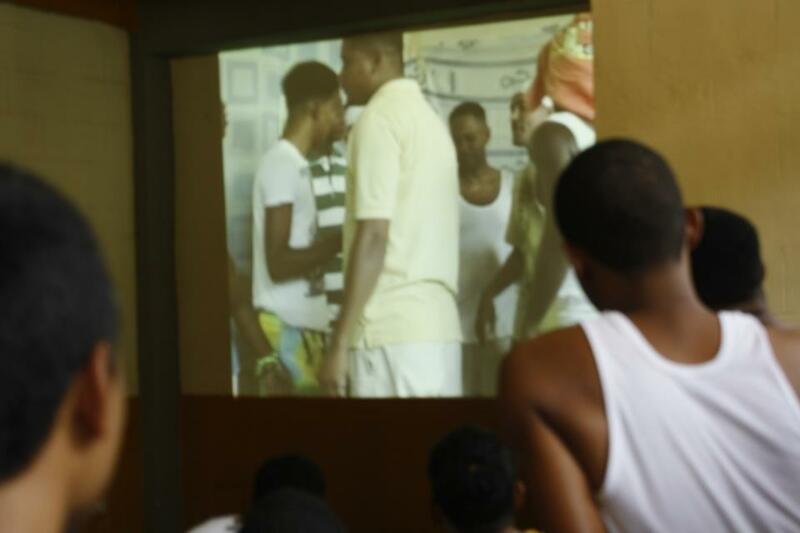 The short film, written, filmed and edited by the Yare prisoners explores the reality of life inside Venezuela’s prison system, with a particular focus on the relationship between class and discrimination and how these structural problems are perpetuated within the prison system itself. City of Los Angeles, USA. In the heart of the city, undocumented Mexican immigrants are hunted by the police and struggle to earn a living without losing their identity. On the other side of the border, in the mountains of southeastern Mexico, dawn arrives, hidden in mist. It is January 1st, 2006; thousands of indigenous Zapatistas prepare to say farewell to their spokesman Subcomandante Marcos. His mission: to travel across the country for the next six months to learn from the resistance of Mexican men and women who fight for a better Mexico. A journey that’s meant to reach the other side of the country begins… A journey that dares to “start building the image of the people we really are.” This challenge is not made without risk. 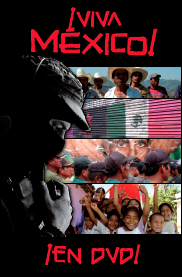 What starts as an isolated murmur grows to become the clamor of hundreds of thousands: Viva Mexico! How will those in power respond?